Front line property in a spectacular location with stunning views. Situated in prime position, only a few minutes’ walk from the beautiful beach village of Praia da Luz. This villa is fully remodelled to the highest of standards. Accommodation will comprise, on the ground floor, 4 bedrooms, 3 of them being en-suite along with a family bathroom. 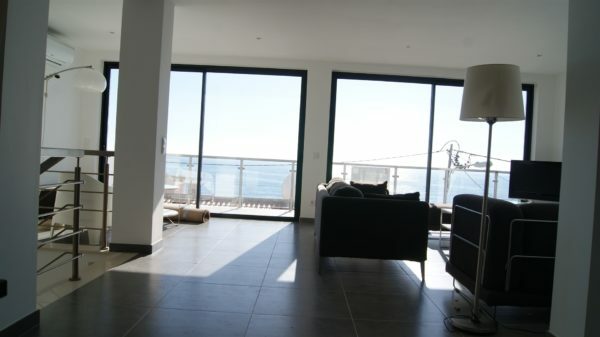 Fronted by wide windows, the main living accommodation is on the first floor to maximize enjoyment of the stunning views. 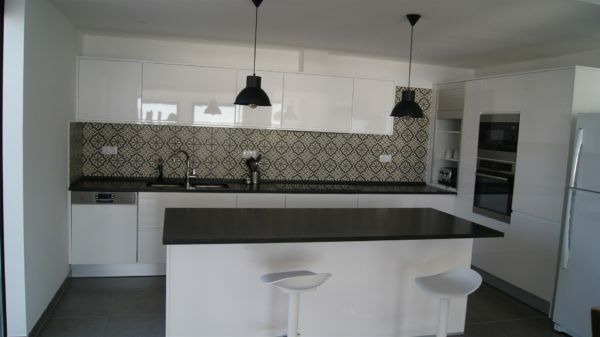 It consists of a light and spacious open plan living and dining area and a luxury kitchen. 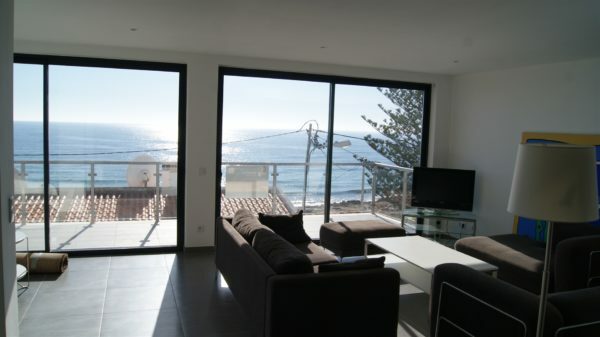 Patio doors in the living room & kitchen will open out onto terraces with wonderful ocean views. 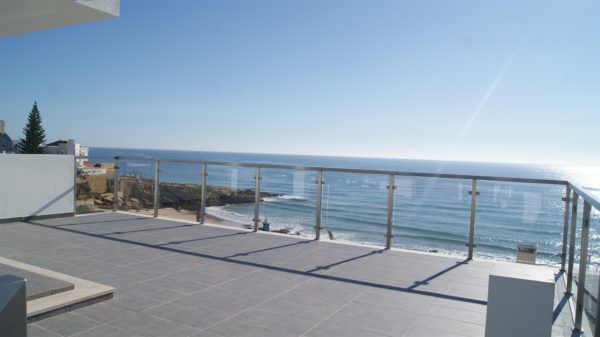 There is also a roof terrace from where you can enjoy amazing sea views. On the basement there is a private garage, a game room, laundry area, small patio and there is also a carport.